Astrophotography: The art of capturing celestial objects. This style of photography is not my strong suite by any means. Astrophotography is regarded as one of the hardest styles to master and the most technically challenging within the photography community. It requires combing the right balance of ISO, shutter speed, and aperture to gain the correct measure of light without capturing too much noise. Night Photography in Quail State Park, Utah. This photo was taken at Quail State Park near Bryce Canyon in Utah. As I was attempting to capture the night sky, one of my travel buddies jumped into the tent to set up his sleeping bag for the night, which provided a perfect foreground object. 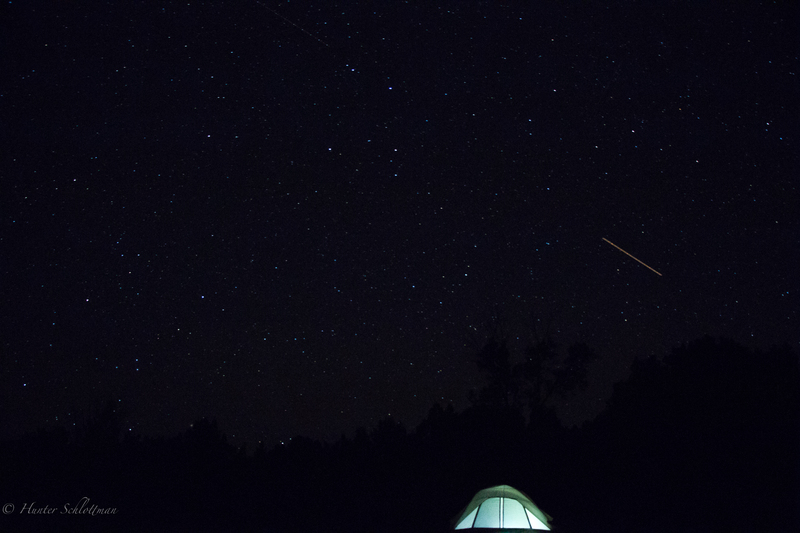 Oh, and I was fortunate enough to get a shooting star in the shot. All in all, it was a pretty lucky night.